Behringer Xenyx Q502USB Mixer – Is it good for your home recording studio? 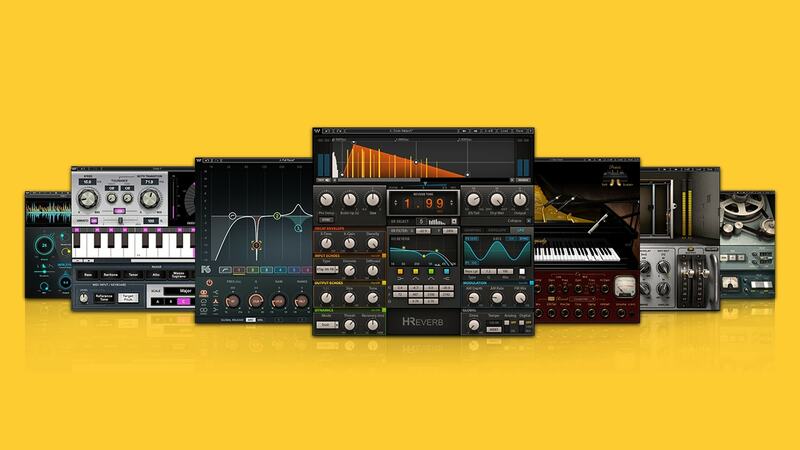 Get the Loopmasters Loopcloud free app to manage your sound loops. Add great sound loop packs for your next project.